Grammy Awards nominations will be revealed the morning of Tuesday, Dec. 6. 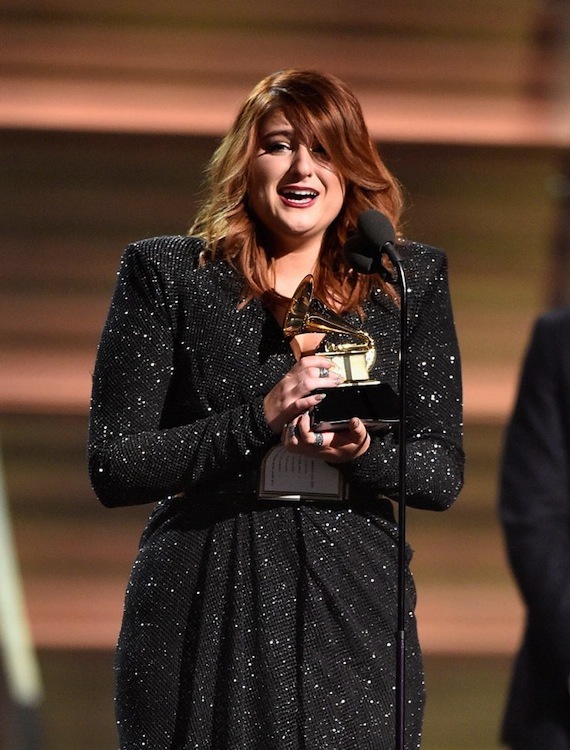 The 2016 Grammy Best New Artist, Meghan Trainor, will reveal nominees in the four General Field categories (Best New Artist, Record Of The Year, Song Of The Year, and Album Of The Year) live on CBS This Morning at 8:30 a.m. ET. Immediately following, at 8:45 a.m. ET, The Recording Academy will announce nominations across all 84 categories via press release and on GRAMMY.com. In February, James Corden, host of CBS’ The Late Late Show With James Corden, will host the 59th Annual Grammy Awards, marking his first year as master of ceremonies for Music’s Biggest Night. Taking place at Staples Center in Los Angeles, the Grammy Awards will be broadcast live on the CBS Television Network, Sunday, Feb. 12, 2017, 8 p.m. ET / 5 p.m. PT. Previously LL Cool J had a successful five-year run as host. In 2016, Corden hosted the 70th Annual Tony Awards, which had its largest audience in 15 years. In addition, he has hosted England’s Brit Awards four times. Since he took the helm of The Late Late Show in March 2015, the show has won an Emmy Award for Outstanding Interactive Program and achieved its highest ratings since its inception in 1995. It is also known for the viral phenomenon “Carpool Karaoke” which has featured Adele, Carrie Underwood, Stevie Wonder, Lady Gaga, Sir Elton John, and Justin Bieber and set YouTube records, with nearly 2 billion views.